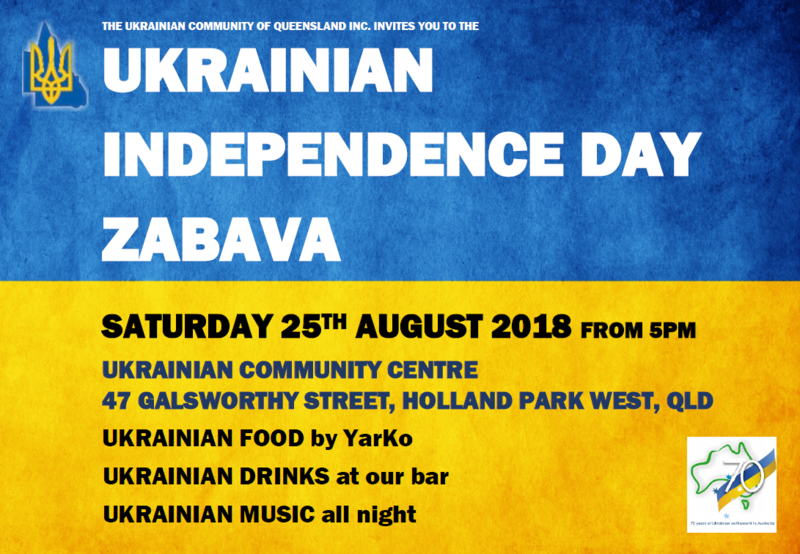 The team at YarKo will be selling delicious Ukrainian Food from our kitchen. There’ll be refreshing Ukrainian Beer, Cider and Vodka at the bar. Ukrainian music will be playing all night long.